The Region 16-2 meet was held at Linden High School on Saturday. 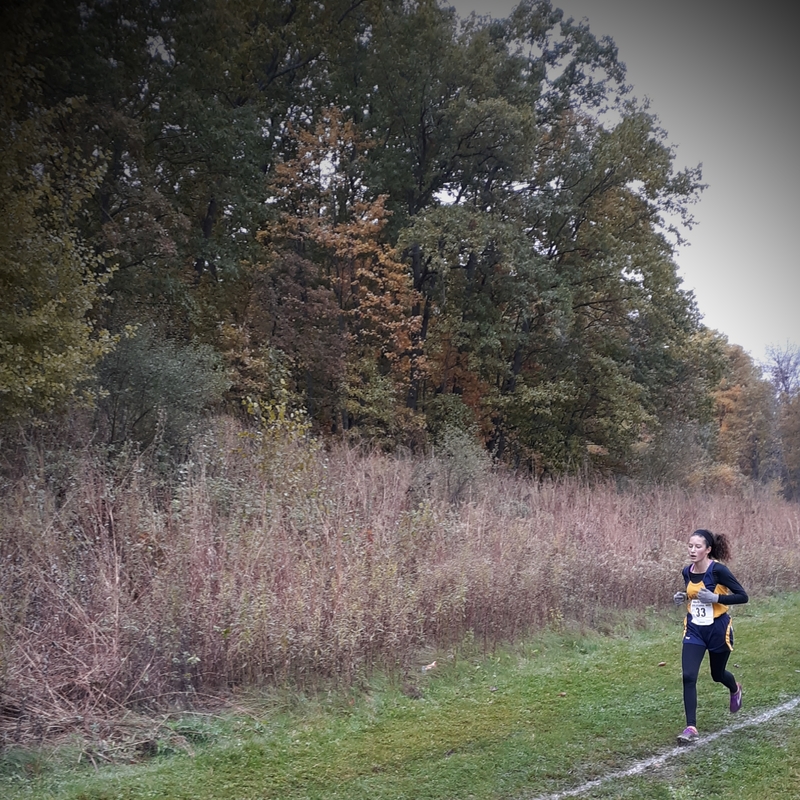 Claire Thomson finished 9th overall and will compete on November 3rd at the state finals in Brooklyn Michigan. She was the Trojans’ only finisher in the top 15 this season. On the boy’s side Ryan Lodato set the pace for the Trojans. He was Clawson’s top finisher coming in 64th overall. Senior Alex Treece was second fastest on the team at the meet. A senior, this is Alex’s first and last season with the squad. He has worked hard and improved his time by over 8 minutes from his first race in August. Junior, Jon Dickey also set a personal record at the cold, wet, and hilly race course.